Darn, it looks like I know where the funds in my audio "kitty" are headed next. Interesting! 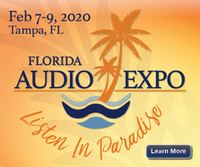 I hope Dan and Bill will be at Axpona. Would like to discuss this new offering (upgrade program). I contacted my dealer this morning. Now I just have to decide whether to update my current pre or purchase a new one with the design which would better my M400's. It would be pretty cool to have a new matching Momentum preamp to your black Momentum monoblocks. My wife and I spoke with Bill and Adrian last week at a local "Music Matters" event and indeed there will be an upgrade program. While we usually don't purchase anything without an audition, last year at Munich when talking with Dan, he was so confident in the benefits of this upgrade and since we trust his words given he knows our system and preferences and he has not let us down ever in the past; we are already on the list to get the upgrade. We are very much looking forward to getting this. Jim - I’ve reached out as well. My plan would be to upgrade. Thx! I can't imagine how good this new one is. The old one was fantastic and if the difference is anything close to the M300 to M400 difference was - wholly ef!!!!!!!!!!! New at $40K shipping sometime March 2019. 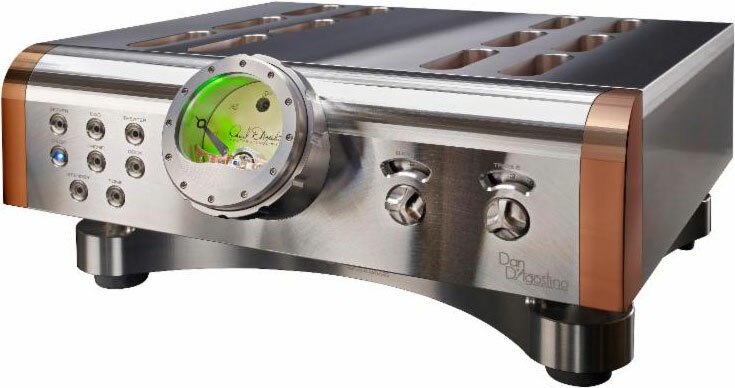 Yep, $7500 to upgrade the PreAmp to the level of a $40K PreAmp, and it is also the same amount to upgrade the 300’s in each’s, in the case of Monos. I’m sure it’s well worth it for the sake of sound, but I am happy at the moment and will hang tight. One note I appreciated is they indicated the “Momentum HD Preamplifier builds on the award winning platform” so I don’t feel like I own a non worthy piece in my current line up.